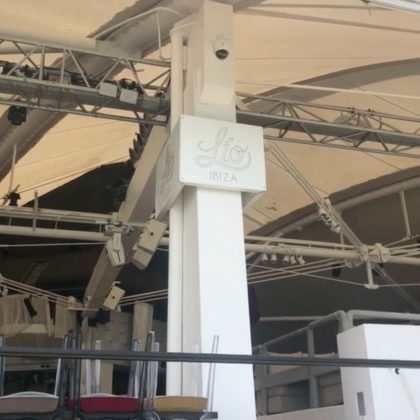 Alessandra Ambrosio was putting out “Brazilian vibes from Ibiza” when she was in the waters of Platja de ses Salines in July 2018. 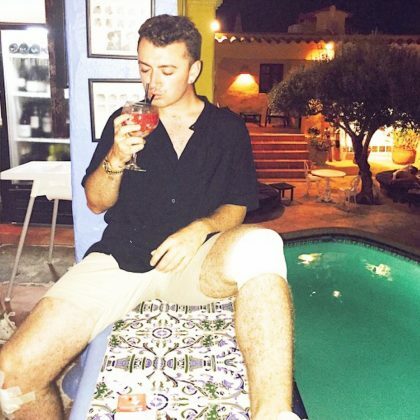 Brody Jenner hung at the Hacienda Na Xamena, Ibiza pool during a “Pretty amazing day with the Mrs.” in September 2017. 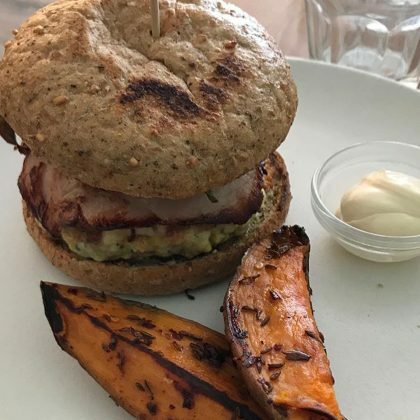 Brody Jenner gave the food at Passion Cafe, Playa Den Bossa a thumbs up in September 2017. 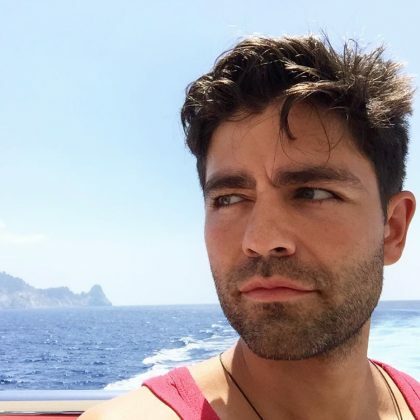 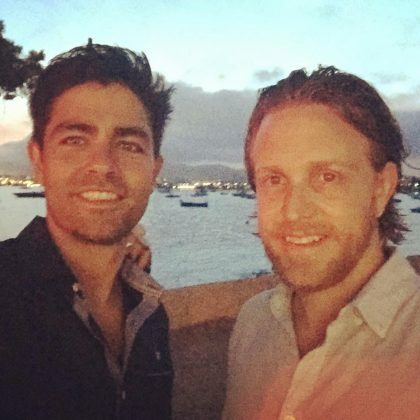 “Not mad at the fish shack” is what Brody Jenner said when he was served a whole fish while looking out at the gorgeous water in September 2017. 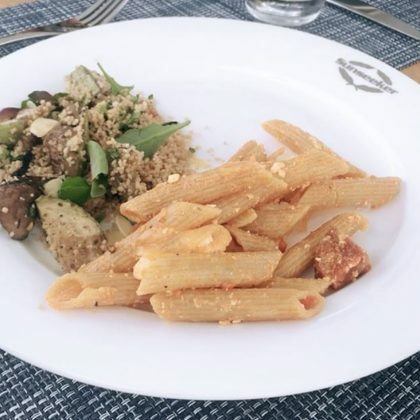 Jessica Lowndes enjoyed a meal onboard a Sunseeker Ibiza yacht in August 2017. 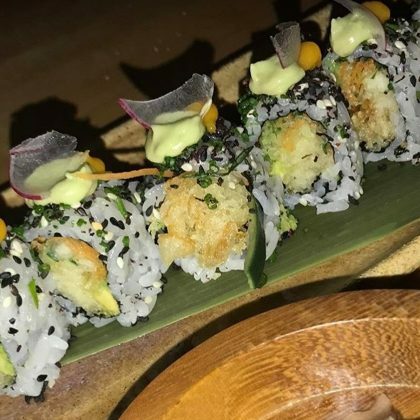 Jessica Lowndes loved her experience at Can Domo in August 2017. 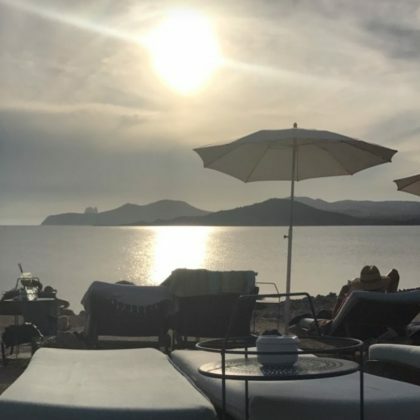 Jessica Lowndes said she was “Feeling recharged after a day at the spa” at Aguas de Ibiza Lifestyle & Spa in August 2017. 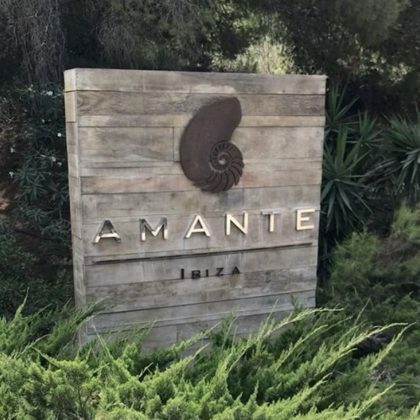 Bethenny Frankel ordered some “Grilled Octopus” during her August 2017 stay at Amante Ibiza. 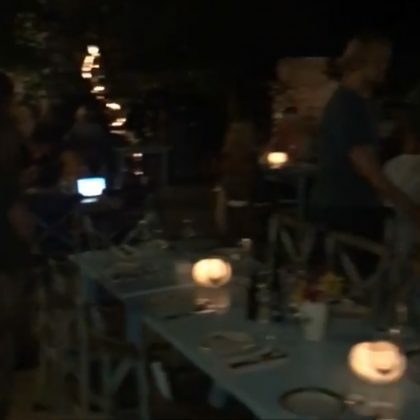 Bethenny Frankel checked in at Restaurante la Paloma for a dimly-lit dinner in August 2017. 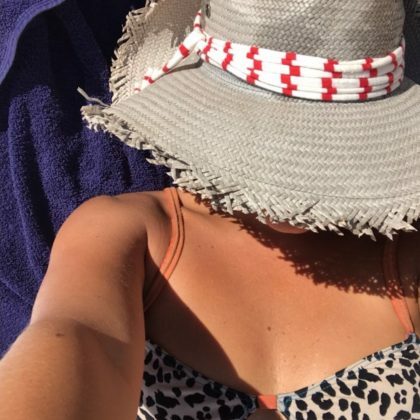 Bethenny Frankel hung at the beach by Blue Marlin Marina in August 2017. 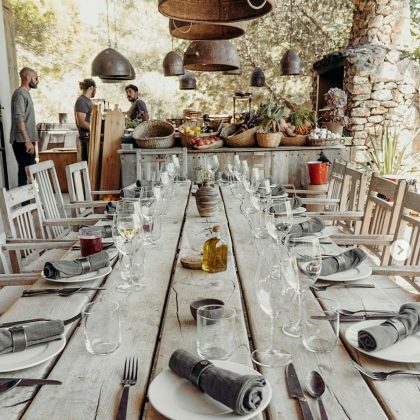 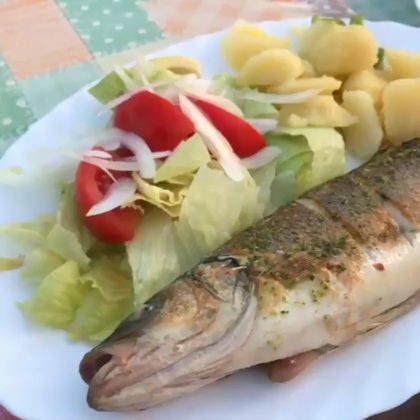 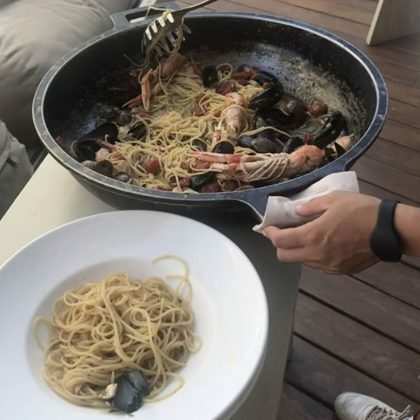 Bethenny Frankel had several seafood-topped pasta dishes in front of her when she dined at El Chiringuito Es Cavallet, Ibiza in August 2017. 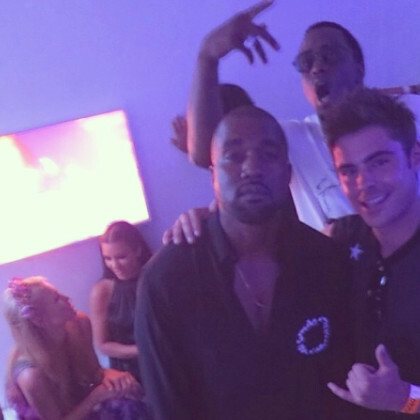 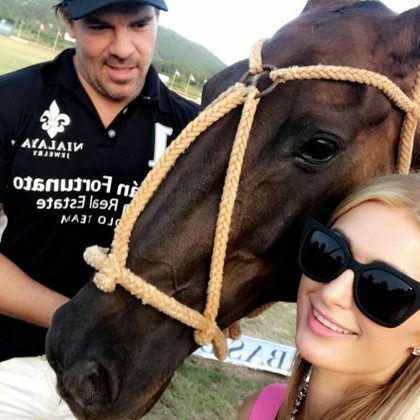 Paris Hilton had her picture taken with a horse when she was at the Ibiza Polo Club in July 2017. 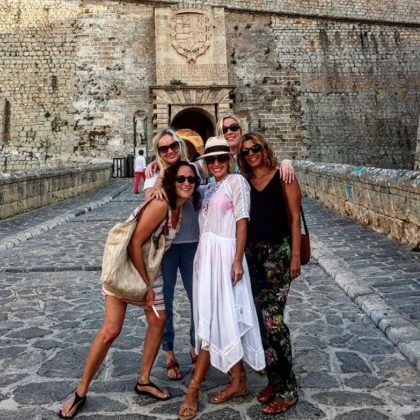 A bikini-clad Alessandra Ambrosio was “Sun-kissed” while letting the waves wash over her at Es Cavallet in July 2017. 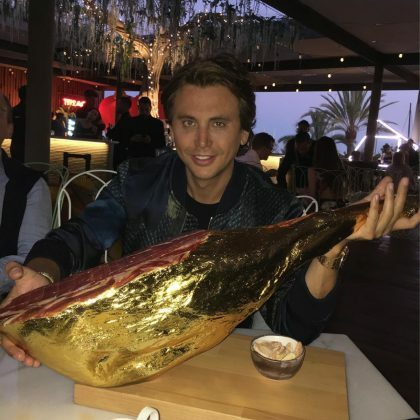 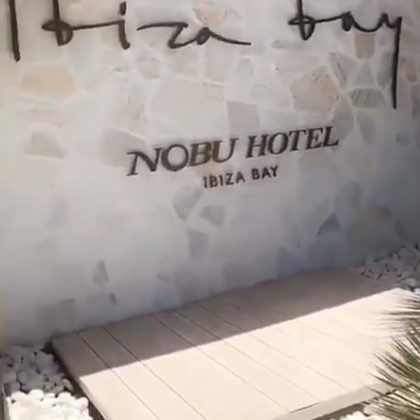 Paris Hilton hung out at Nobu Hotel Ibiza Bay in July 2017. 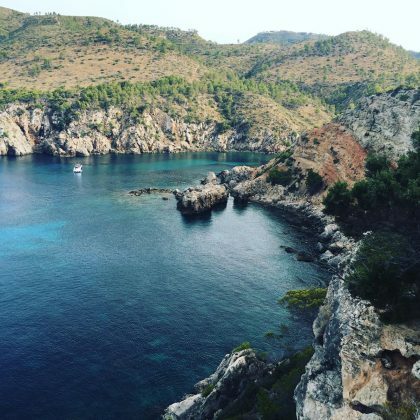 The “#foreveronvacation” Alessandra Ambrosio was soaking up the sun by the shore here in June 2017. 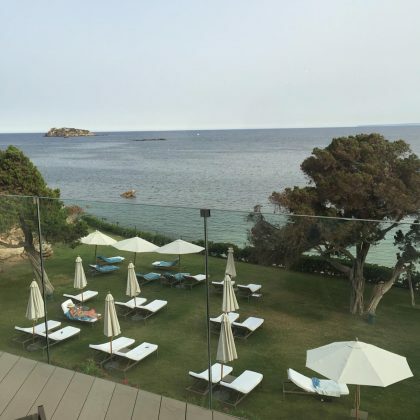 Kate Walsh﻿ enjoyed a drink whole taking in the view at Experimental Beach at Cap des Falcó in May 2017. 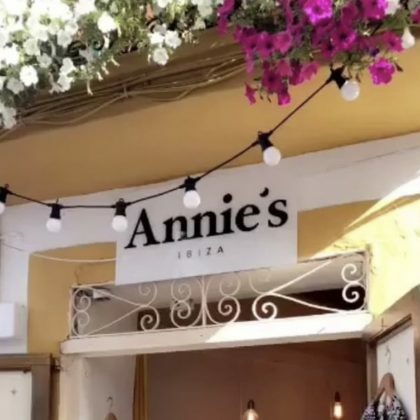 Bar Refaeli﻿ passed by Can Pou Bar when she was on Ibiza in May 2017. 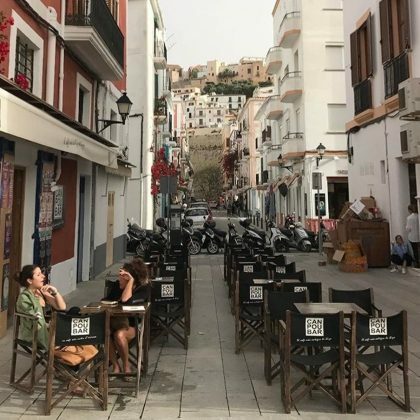 An expectant Bar Refaeli checked in here in May 2017 to enjoy some “#japeruvian” food at its La Gaia restaurant. 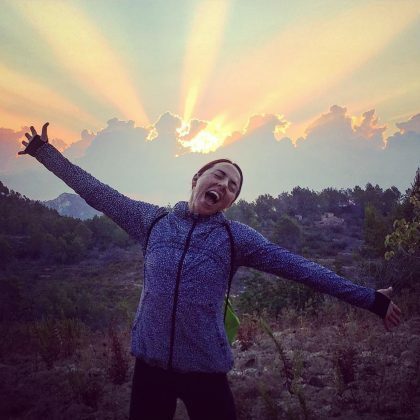 Melanie C﻿ completed a “20k sunrise hike” and had some “#healthyfood” — including “Buckwheat pancakes with banana, strawberries, raw (healthy!) 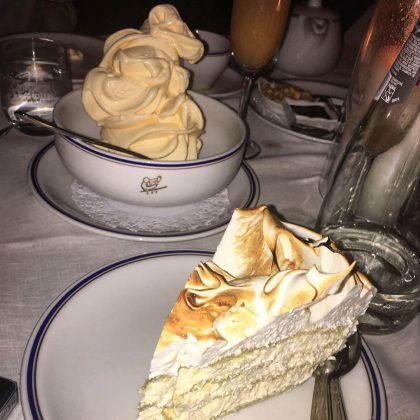 Nutella and hazelnuts” for breakfast — when she was at The Body Camp in September 2016. 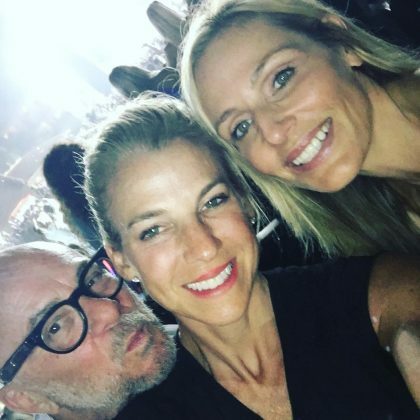 Jessica Seinfeld﻿ was “Feeling grateful about not being the oldest people” at a ﻿David Guetta﻿ show at Ushuaia Ibiza Beach Hotel in July 2016. 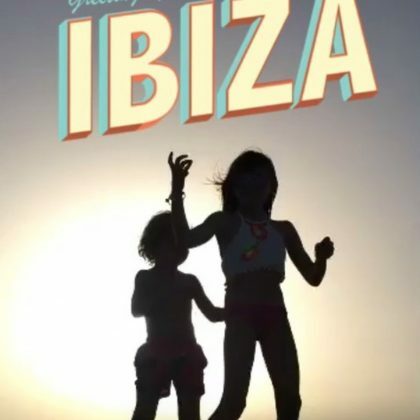 Alessandra Ambrosio﻿ and her kids were “Ibiza style #sunsetwatching” from Cala Bassa Beach Club in July 2016. 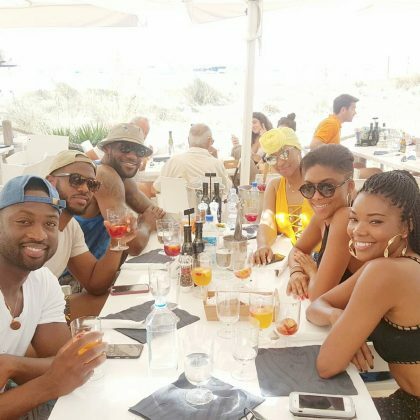 Gabrielle Union﻿ was taking in the “Vacation Vibes” alongside ﻿Dywane Wade﻿ and friend while having drinks at Juan y Andrea in July 2016. 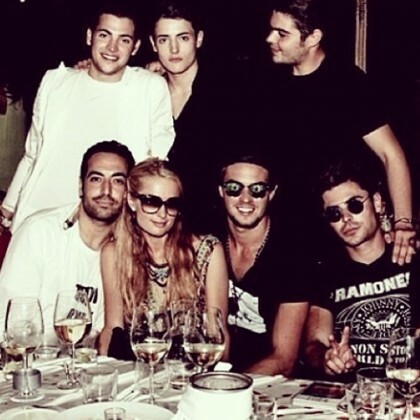 Cristiano Ronaldo﻿ and his “Dream team” of friends hung in the sun at Ses Salines Beach in June 2016. 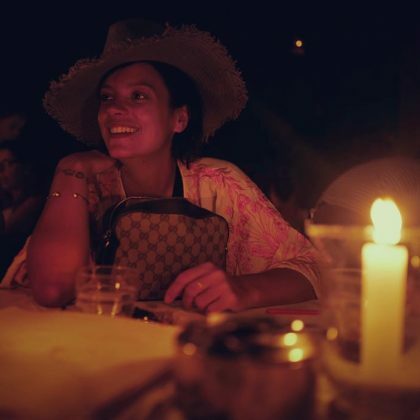 Alessandra Ambrosio positioned herself to pose for the perfect picture with the September 2015 supermoon while checked in to the Sa Caleta Phoenician Settlement. 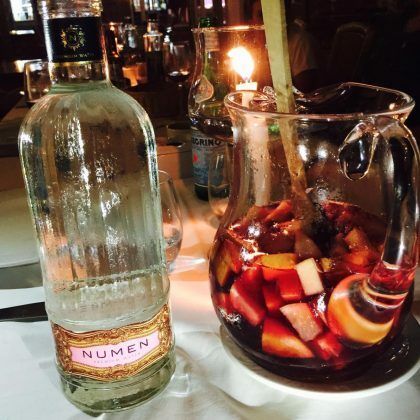 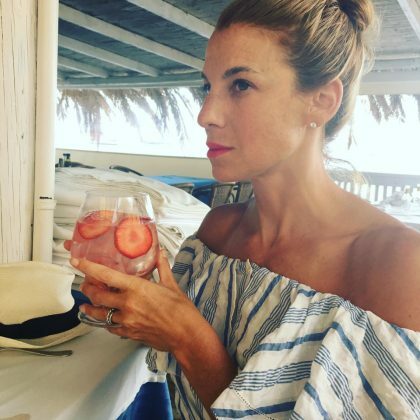 Jessica Seinfeld said, “Hello Numen,” in reference to the sangria she had at Es Torrent in August 2015. 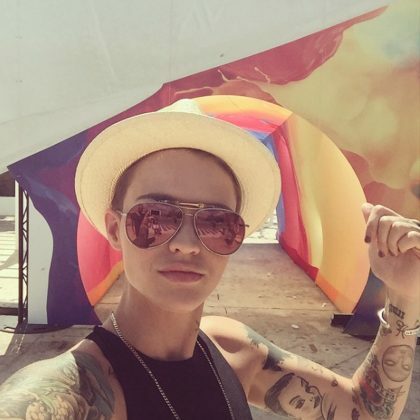 Ruby Rose was at Ushuaïa Ibiza Beach Hotel in August 2015.